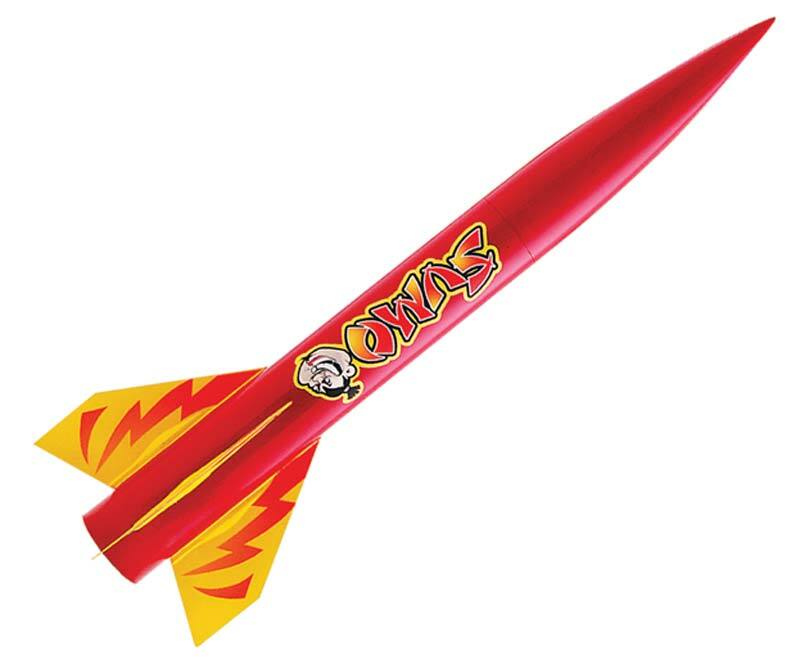 For those who love to see a short, fat rocket with slow lift offs. 4 inch diameter. Length: 39"/99cm, Diameter: 4.0"/10.1cm, Weight (without motor): 32oz/907gms, Fins: 4.